But we forecast that interest will rise." The Fed Open Market Committee ended its latest two-day meeting on Wednesday with no change in policy, as expected. 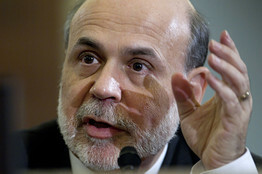 However, Federal Reserve Chairman Ben Bernanke sowed confusion and frustration in the press conference that followed. 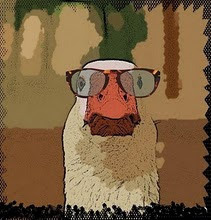 While he maintained the Fed's intention of holding rates near zero until 2014, Mr. Bernanke found it difficult to square this with the forecasts of seven of his committee members, which call for rate increases up to 2% by that time. These divergent outlooks highlight the difficulty of projecting employment and inflation trends over the next two years.